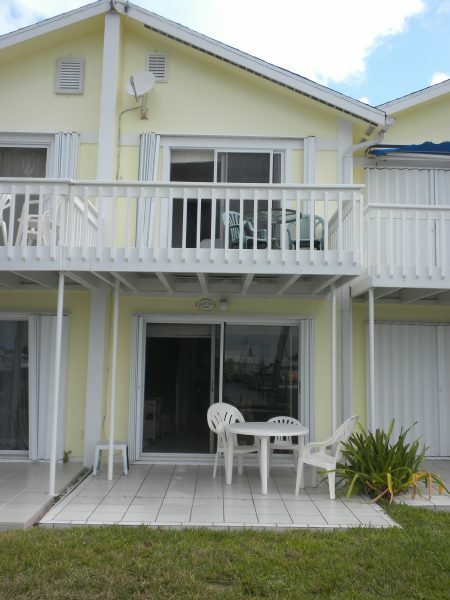 Fully furnished 2 bedroom, 1 ½ bath, 2 level harbor view condominium within the residential community of Mariner’s Cove, Treasure Cay, Abaco. 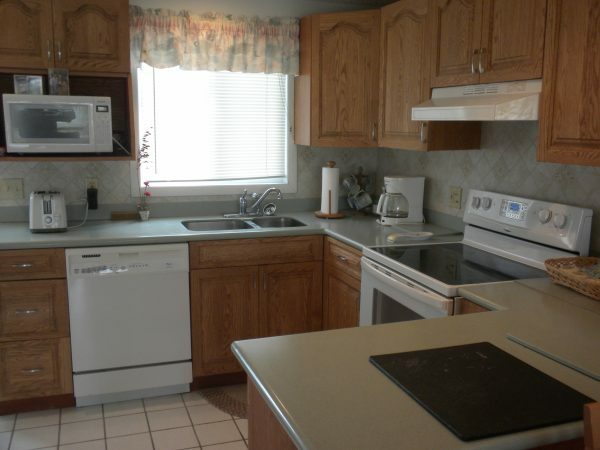 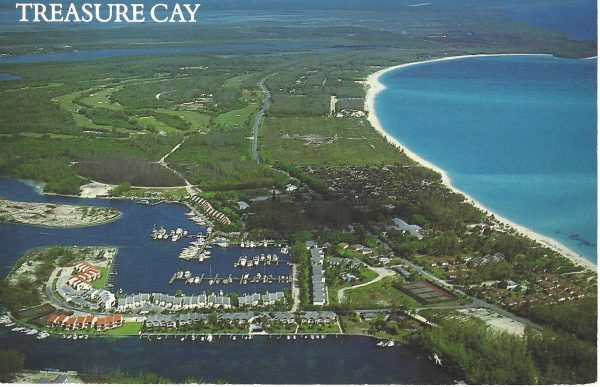 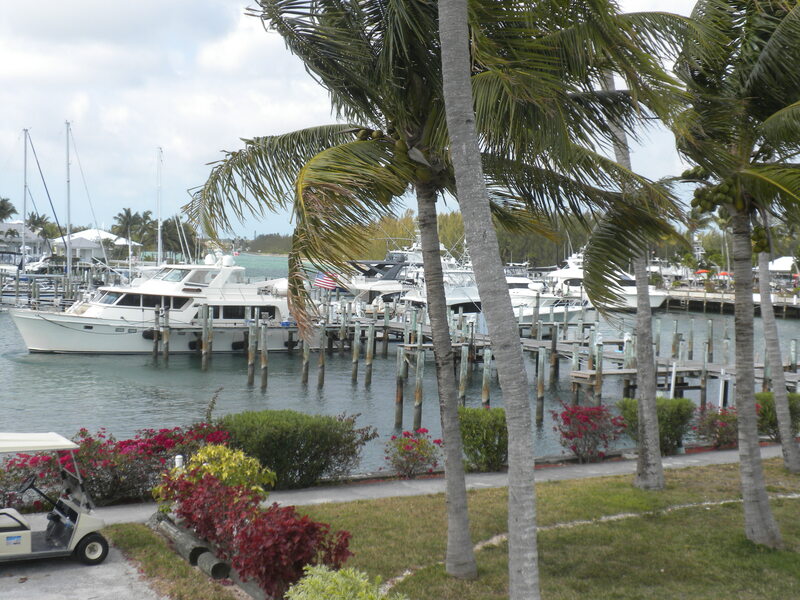 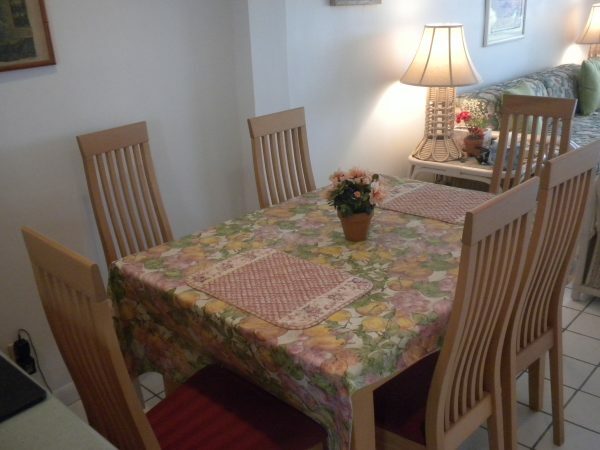 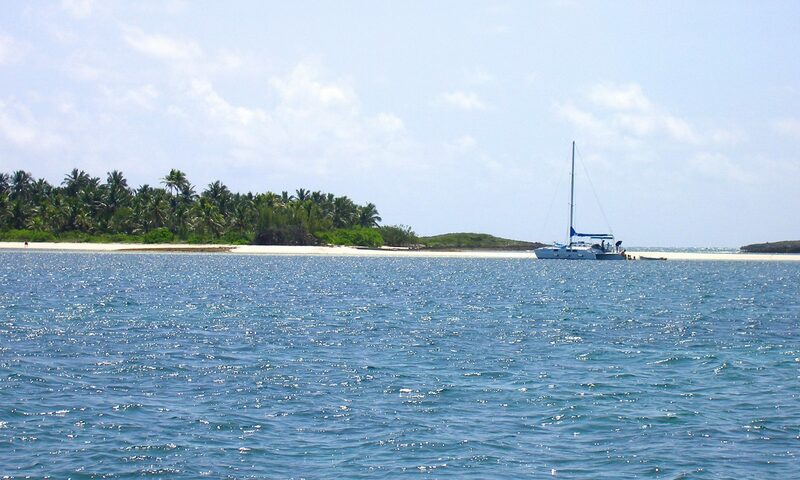 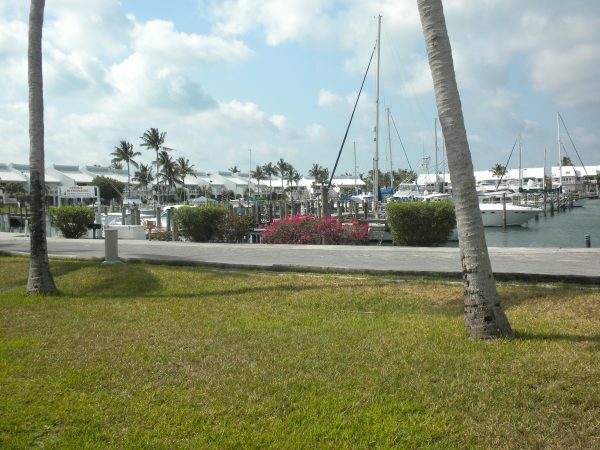 This unit have magnificent waterfront views of Treasure Cay marina and harbor. 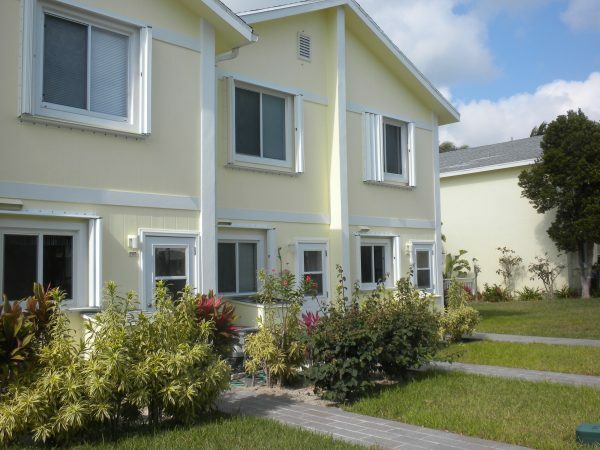 On the ground level features an open style kitchen, living /dining area with half bath, on the 2nd level are master and quests bedrooms, bathroom and balcony. 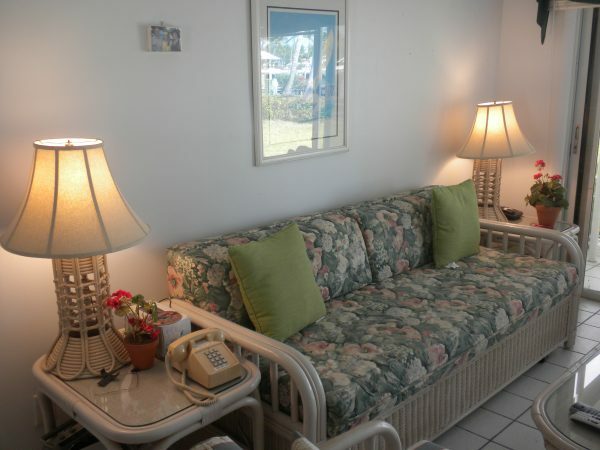 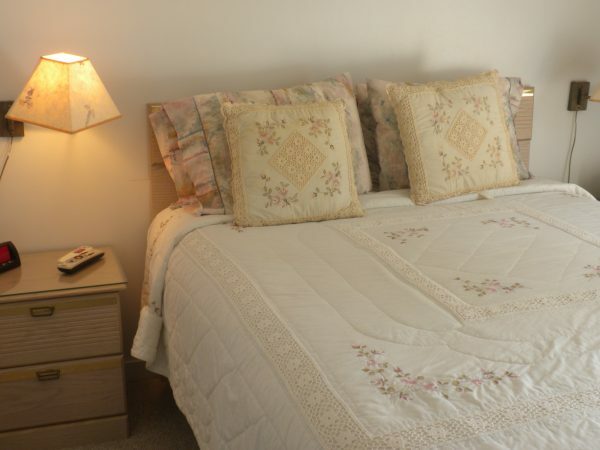 Mariner’s Cove have a heated swimming pool, tennis courts, laundry facilities, the unit is located less than 5 minutes walk from the 3 ½ mile pristine white sandy beach named one of the world’s top ten beaches. 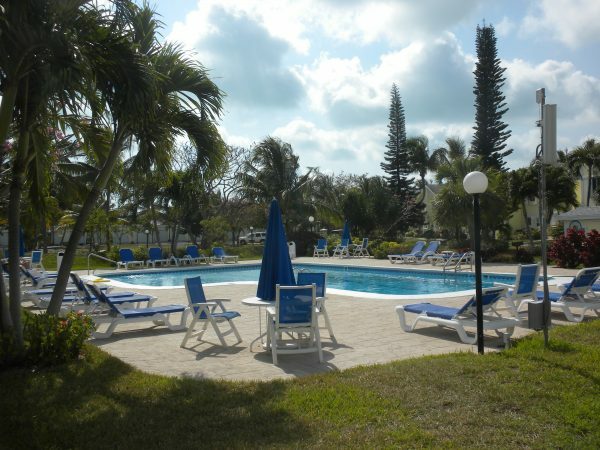 There is an 18 hole championship golf course close by, a medical clinic, restaurants and shopping. 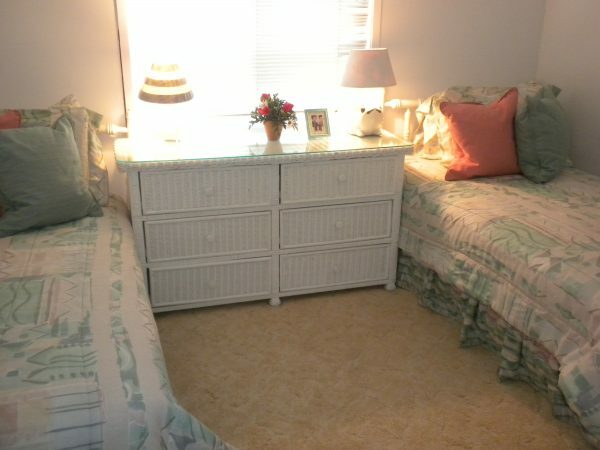 A golf cart garage also comes with this unit.